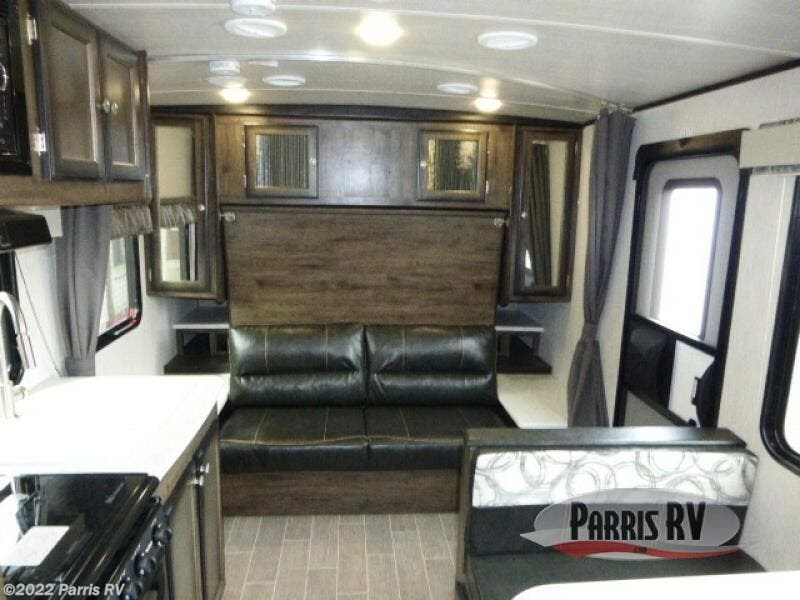 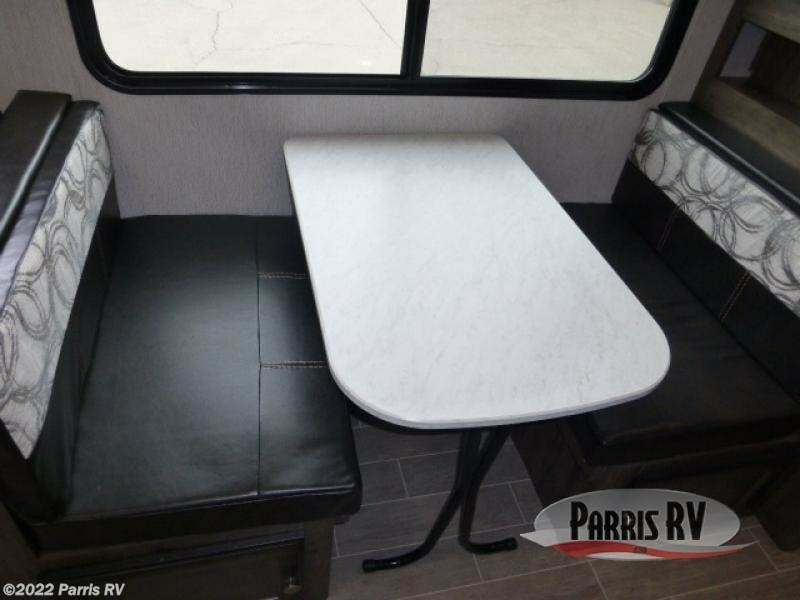 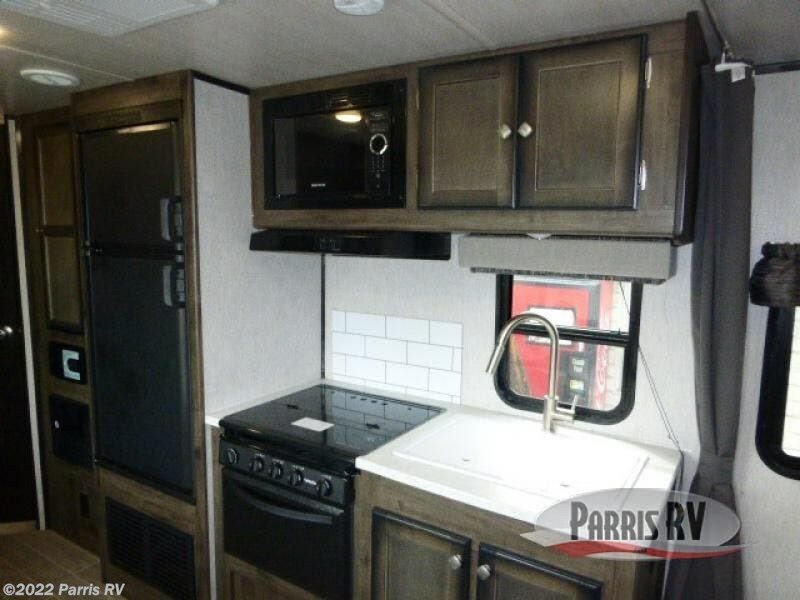 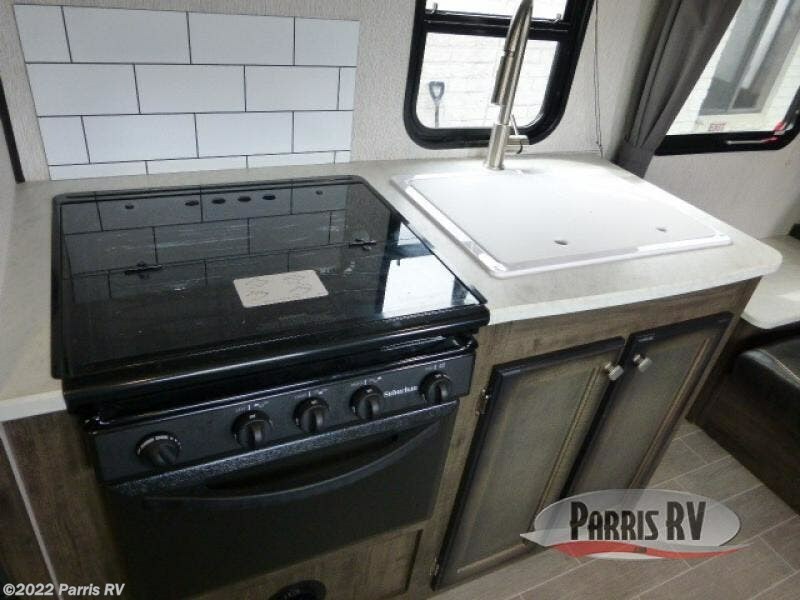 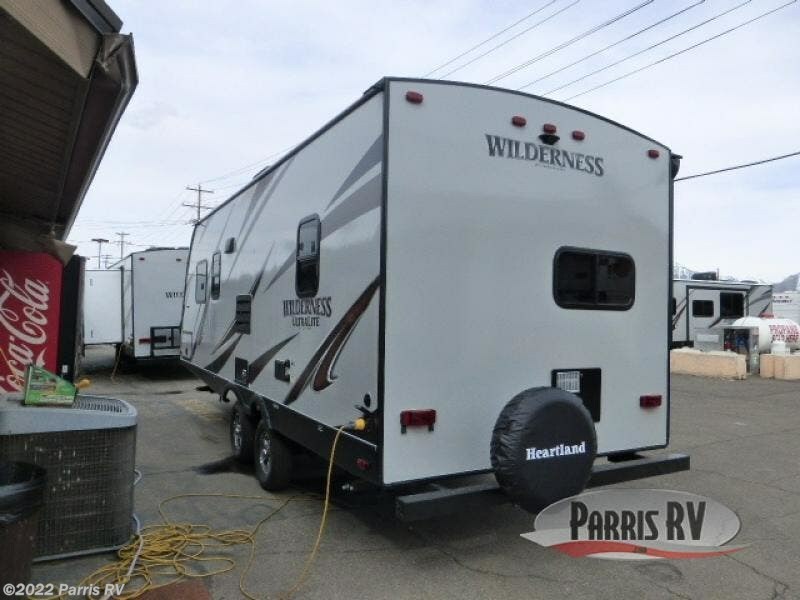 It's time to enjoy the great outdoors at your favorite campsite then return to your own travel trailer with sleeping space for seven, a full bathroom to skip the campgrounds facilities, and a kitchen with appliances to make a warm meal when you aren't cooking over the campfire or on the outside kitchen. 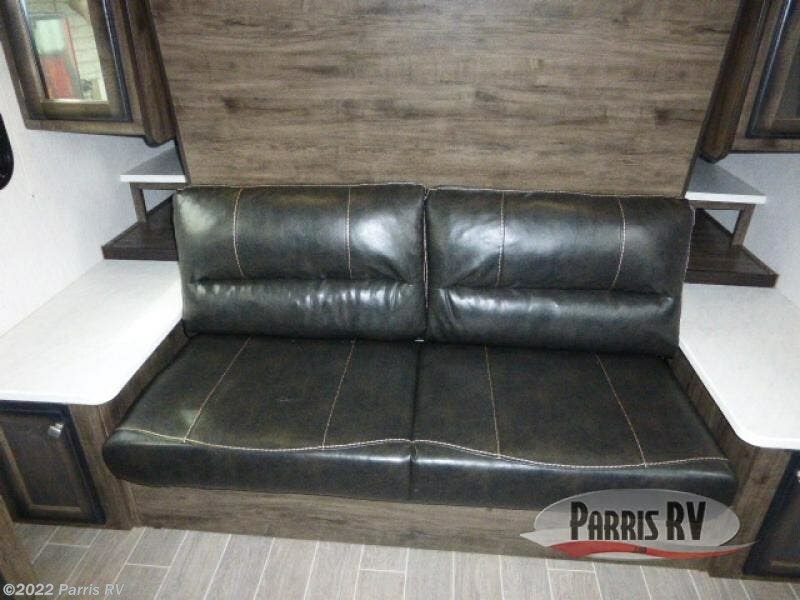 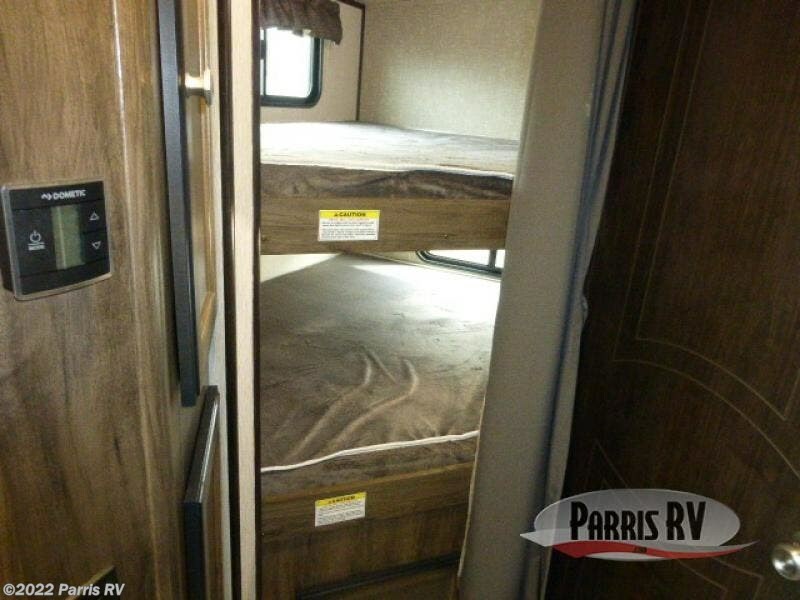 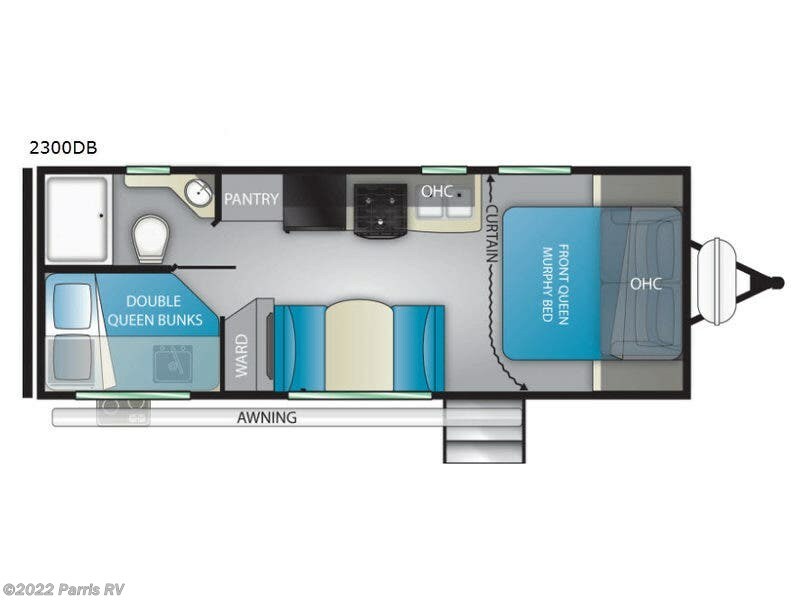 The front of this unit includes a sofa during the daytime, and a Murphy bed at night. 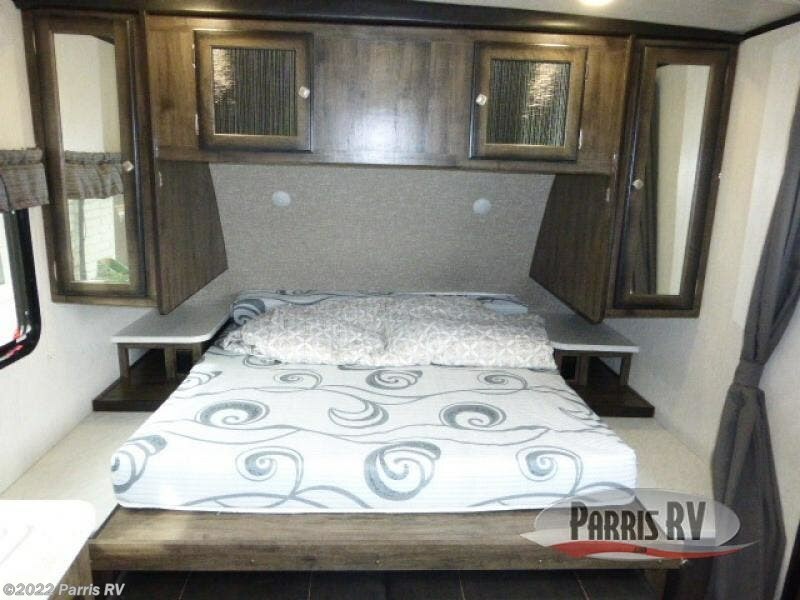 You can even close the curtain for privacy to create a bedroom away from the queen size bunk beds and dinette. 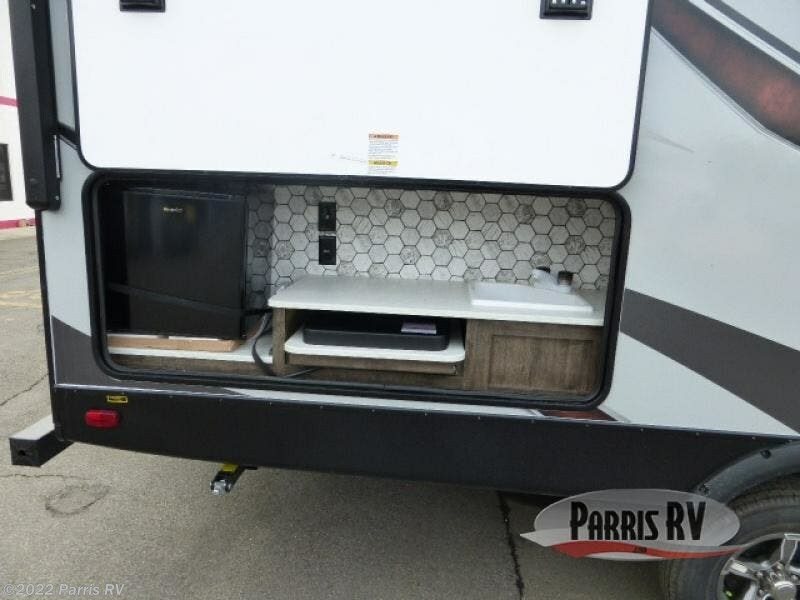 You will also find plenty of storage for your food and clothing. 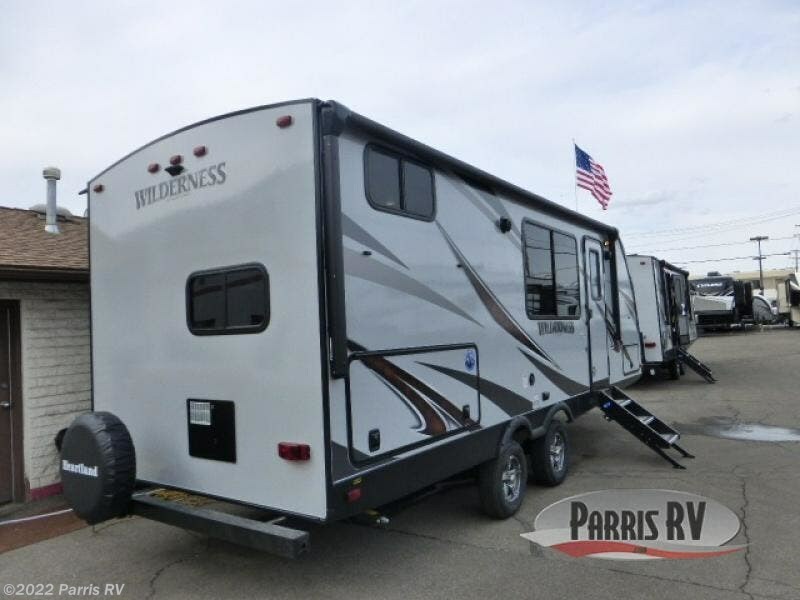 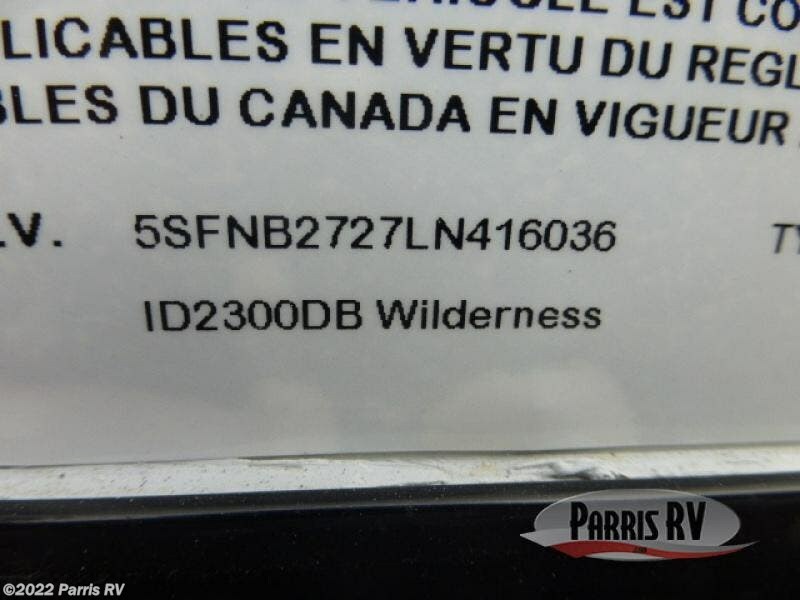 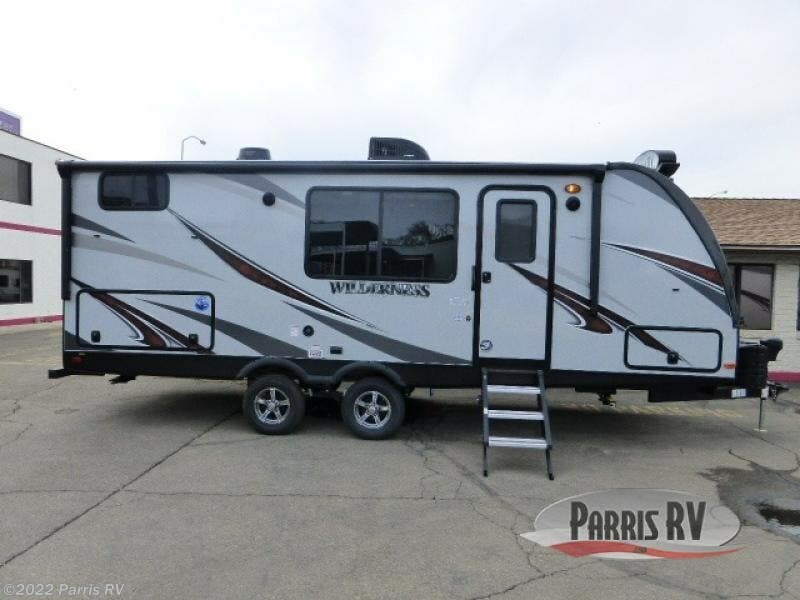 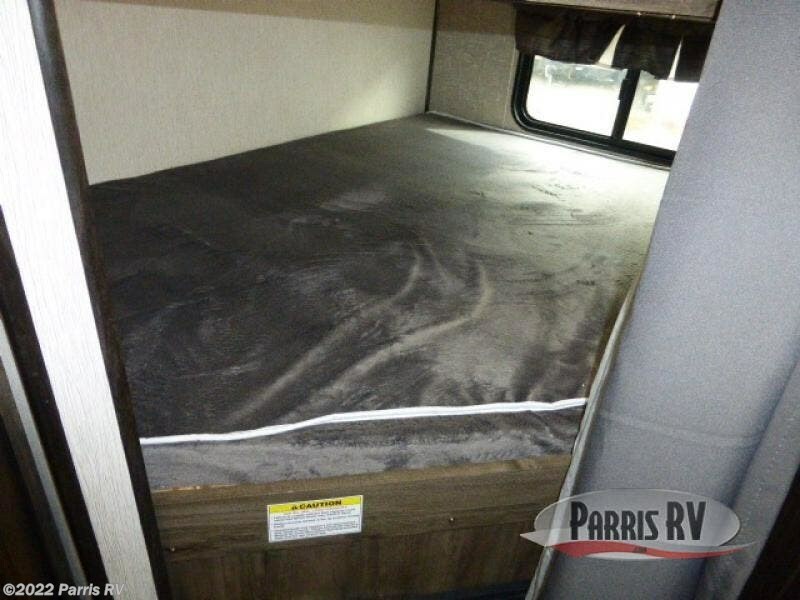 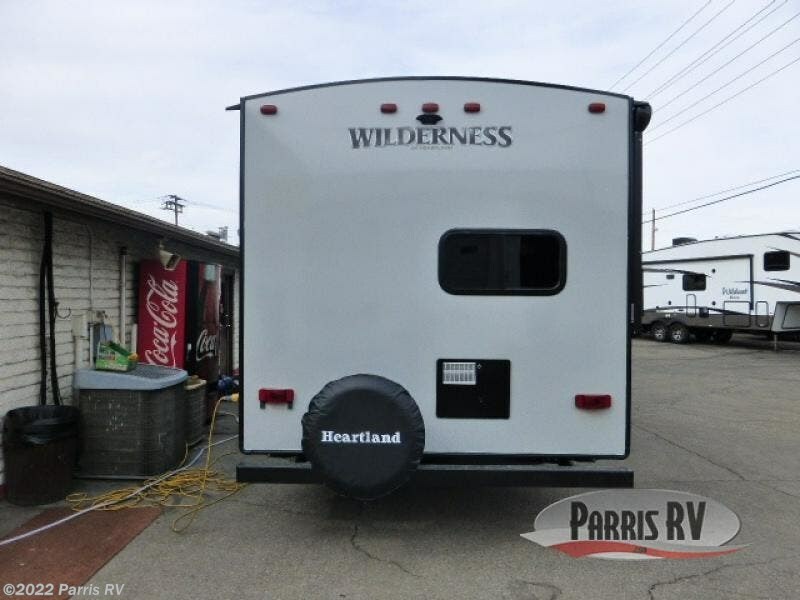 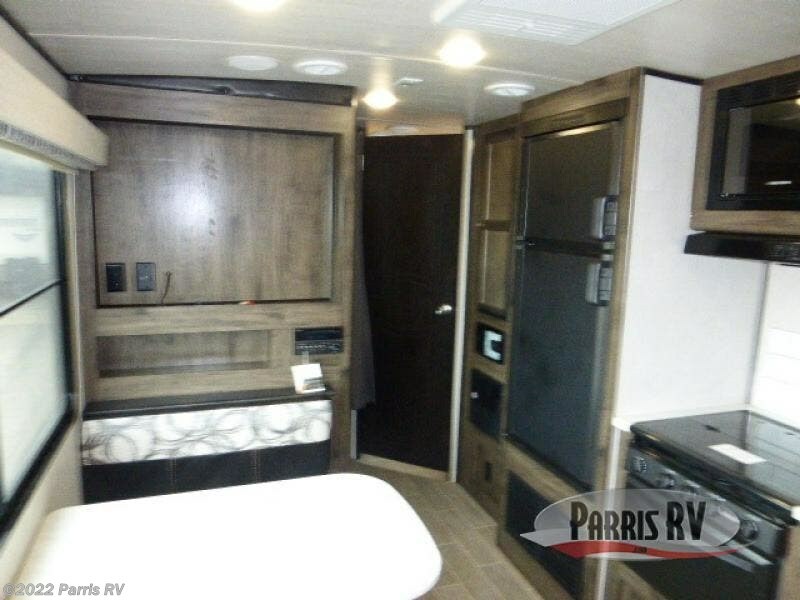 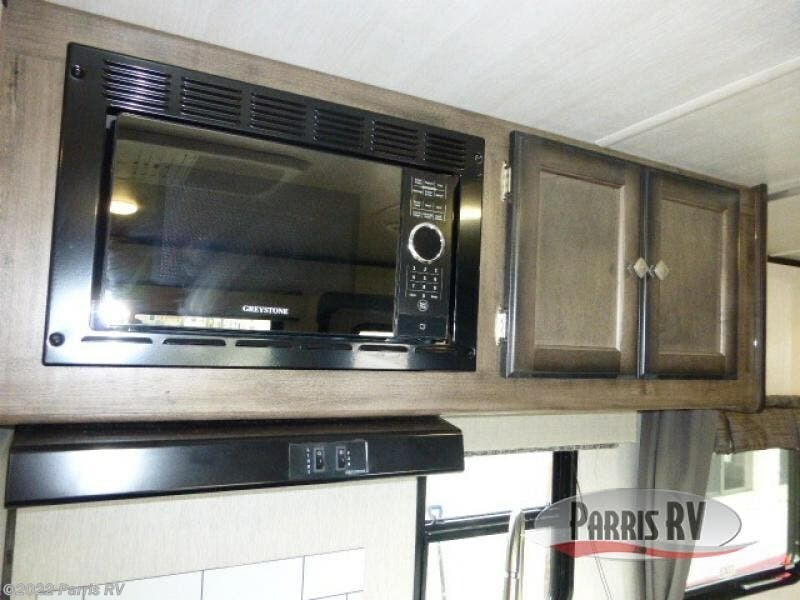 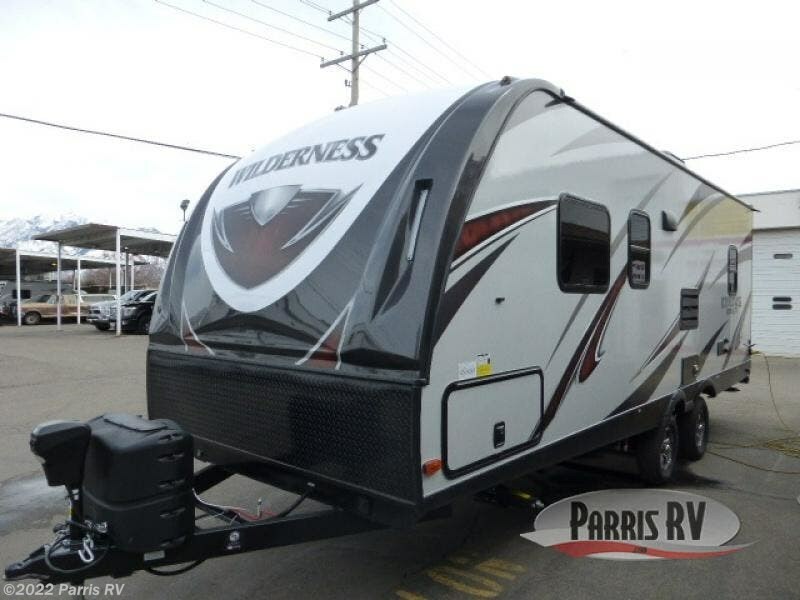 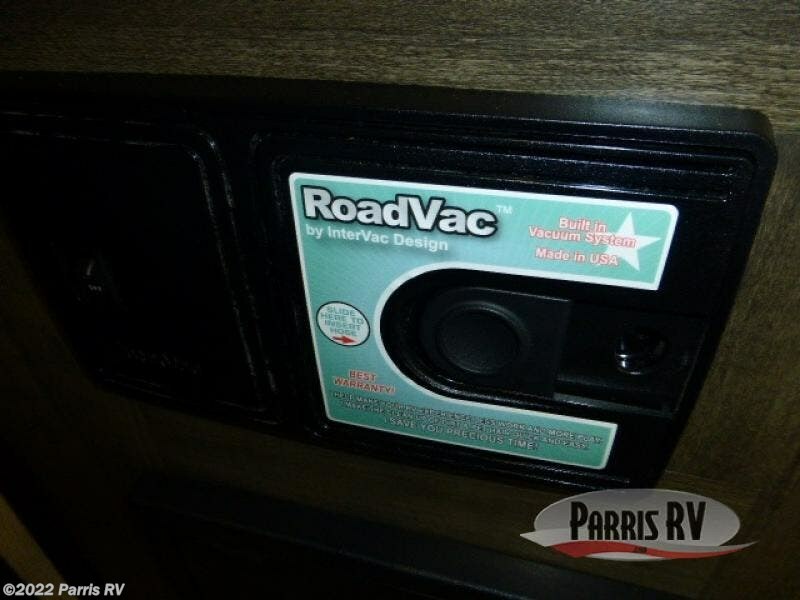 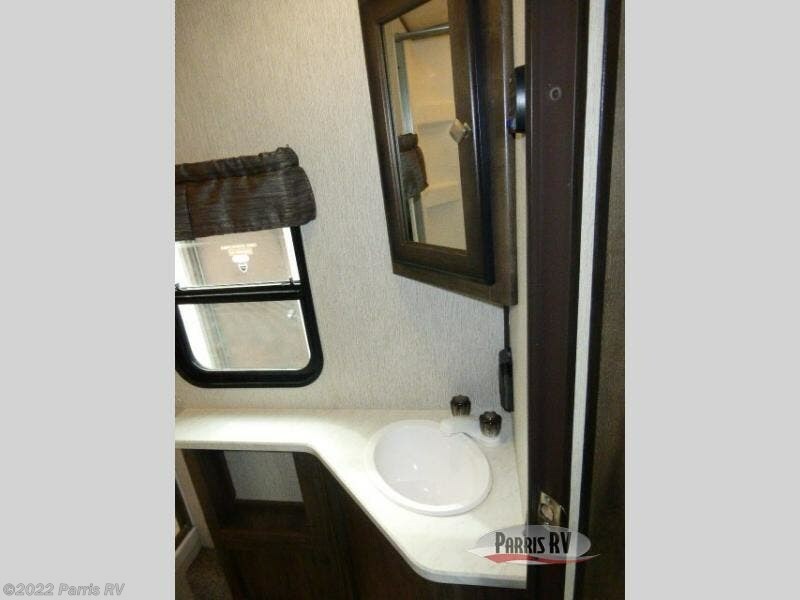 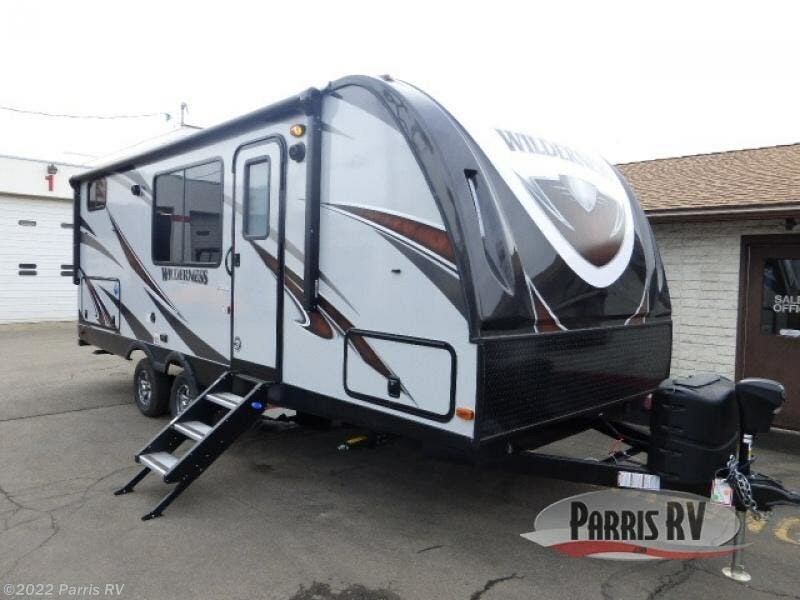 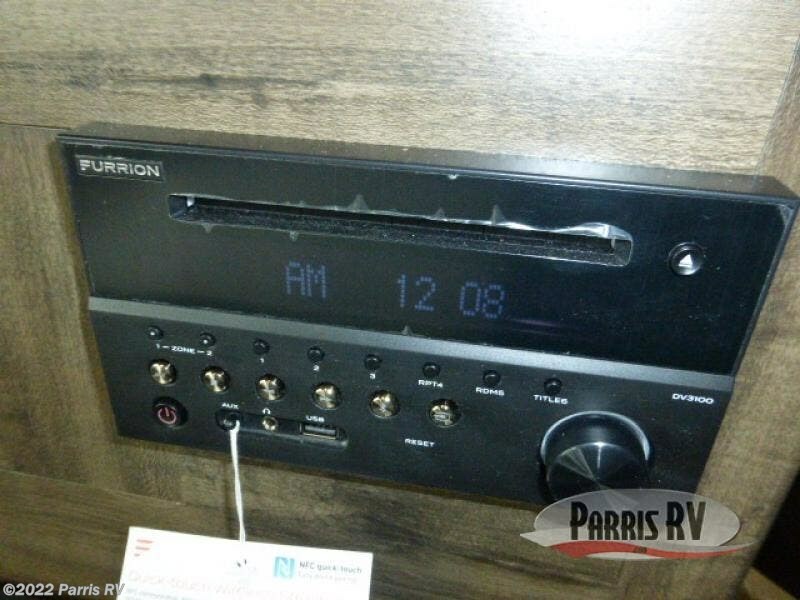 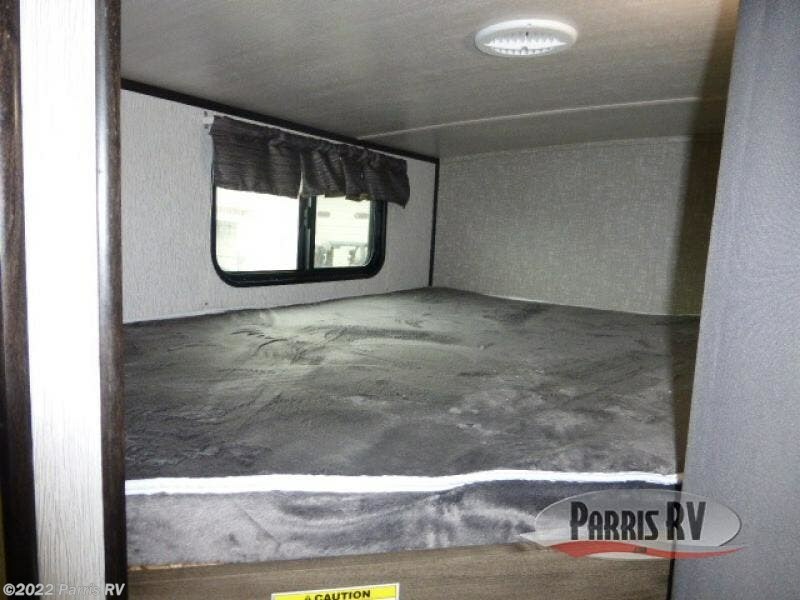 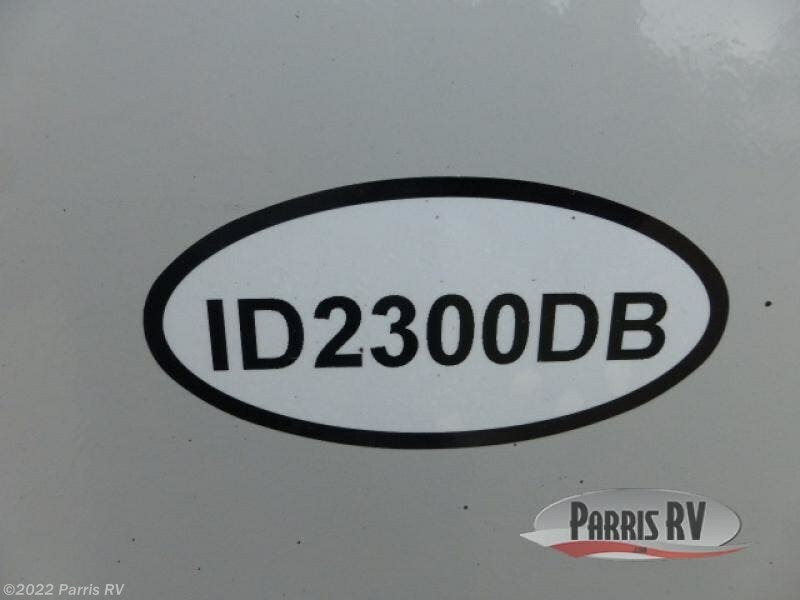 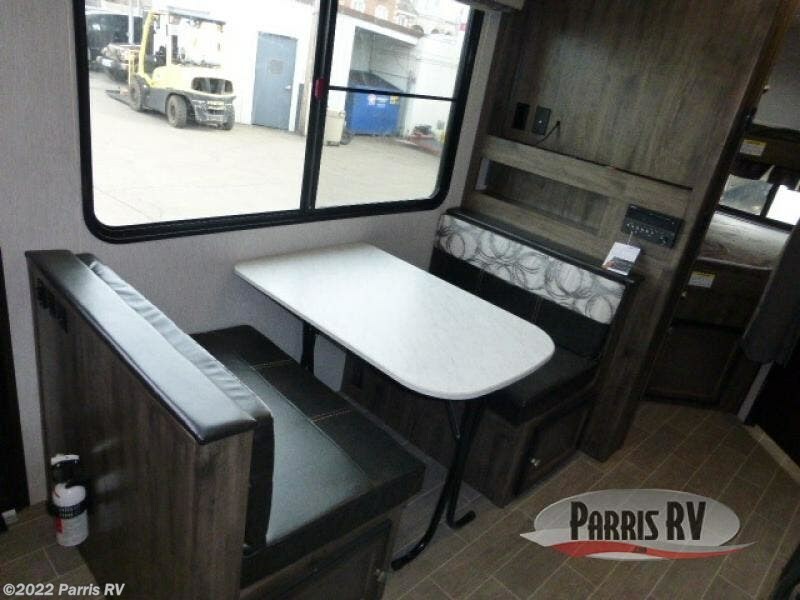 Check out Stock # WI416036 - 2020 Heartland Wilderness 2300DB on heartlandrvsource.com!